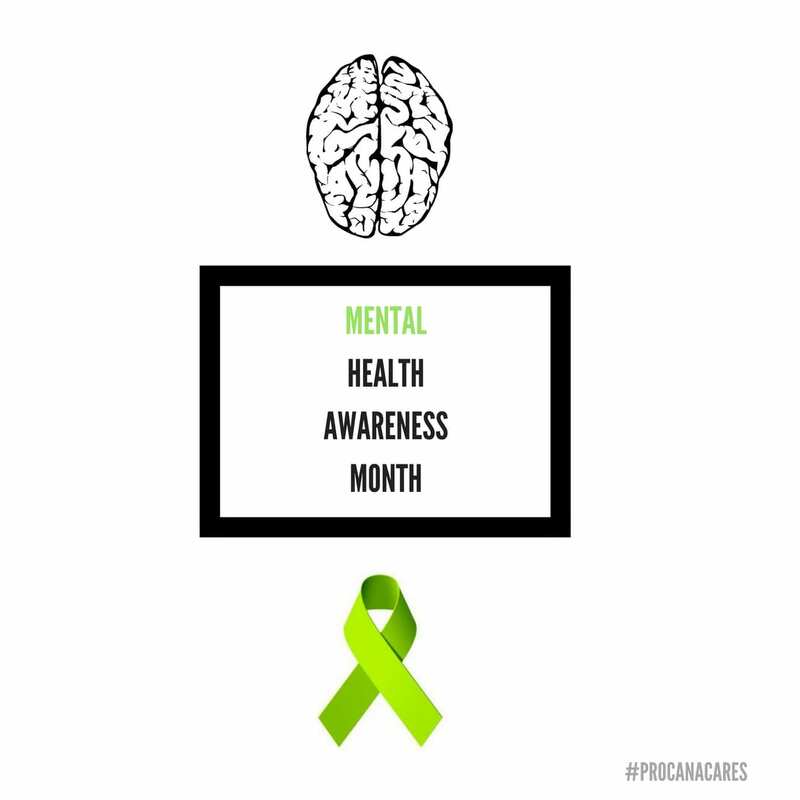 May is also National Mental Health Awareness month . 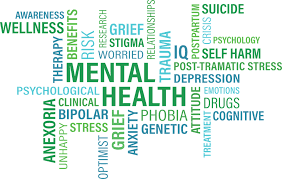 Each year millions of Americans face the reality of living with a mental illness. 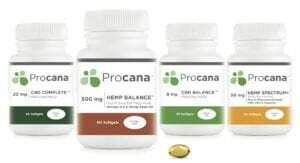 We at Procana are continually receiving great feedback and surveys from consumers and practitioners about how our products are helping them find tremendous relief where other treatments have not been effective. Feel free to visit our Science & Research page for further studies and Testimonials page for customer feedback & surveys. 6Multiple mechanisms involved in the large-spectrum therapeutic potential of cannabidiol in psychiatric disorders. Campos AC1, Moreira FA, Gomes FV, Del Bel EA, Guimarães FS. Group of Neuroimmunology, Laboratory of Immunopharmacology, Institute of Biological Sciences, Universidade Federal de Minas Gerais, Belo Horizonte, Minas Gerais, Brazil. 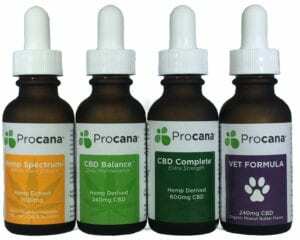 8Cannabidiol, neuroprotection and neuropsychiatric disorders. Campos AC1, Fogaça MV2, Sonego AB2, Guimarães FS2. 1. Department of Pharmacology, Medical School of of Ribeirão Preto, University of São Paulo, Bandeirantes Avenue, 3900, 14049-900 Ribeirão Preto, São Paulo, Brazil; Center of Interdisciplinary Research on Applied Neurosciences (NAPNA), University of São Paulo, Brazil. Electronic address: allinecampos@usp.br. 2. Department of Pharmacology, Medical School of of Ribeirão Preto, University of São Paulo, Bandeirantes Avenue, 3900, 14049-900 Ribeirão Preto, São Paulo, Brazil; Center of Interdisciplinary Research on Applied Neurosciences (NAPNA), University of São Paulo, Brazil. SOOO many people can be helped with CBD when it comes to mental health. This is such an important area to study and get better in treating. Thanks for sharing!